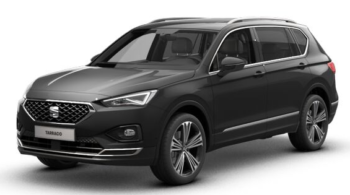 The stunning new SEAT Tarraco, launched in February 2019, is SEAT’s first 7-seater SUV. 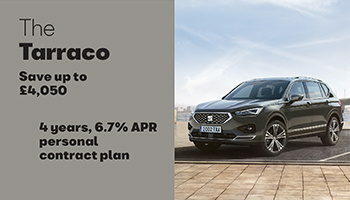 Tarraco offers customers state-of-the-art technology, dynamic and agile handling with elegant, progressive design. 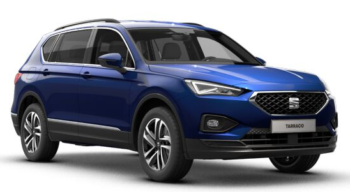 The Dynamic Chassis Control (DCC) set-up offers sportiness or comfort on demand and can adapt automatically – modifying the ride depending on the road surface and driving style. 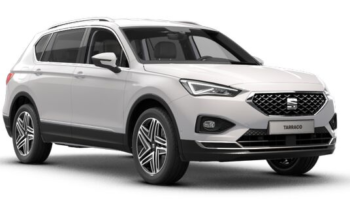 The front of the Tarraco defines a new design language with a more prominent grille and sharp full LED headlights. 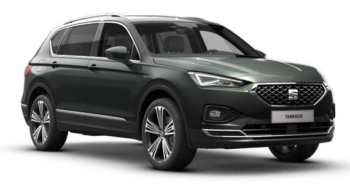 Inside, designers have created an interior which includes a 10.25″ Digital cockpit and an 8″ interface screen to access the car’s connectivity options. 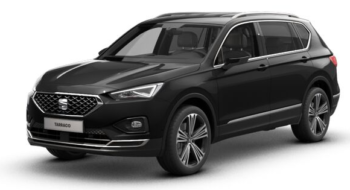 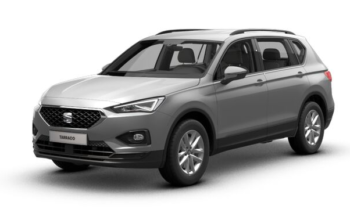 To arrange your test drive or request a tailored finance quote on the stunning new SEAT Tarraco call our Sales Team on 01698 225055 or click here.